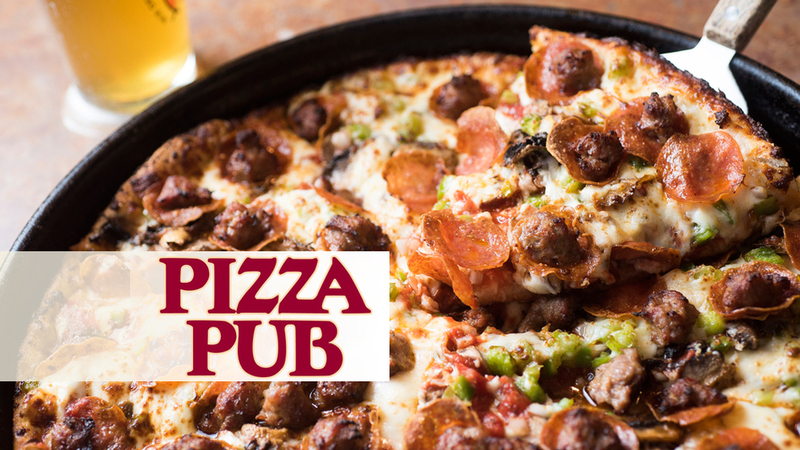 Eat at Pizza Pub, a Dells tradition since 1983. The premier Birthday Club with a daily lunch buffet and fifty item soup and salad bar. Get Free Delivery!